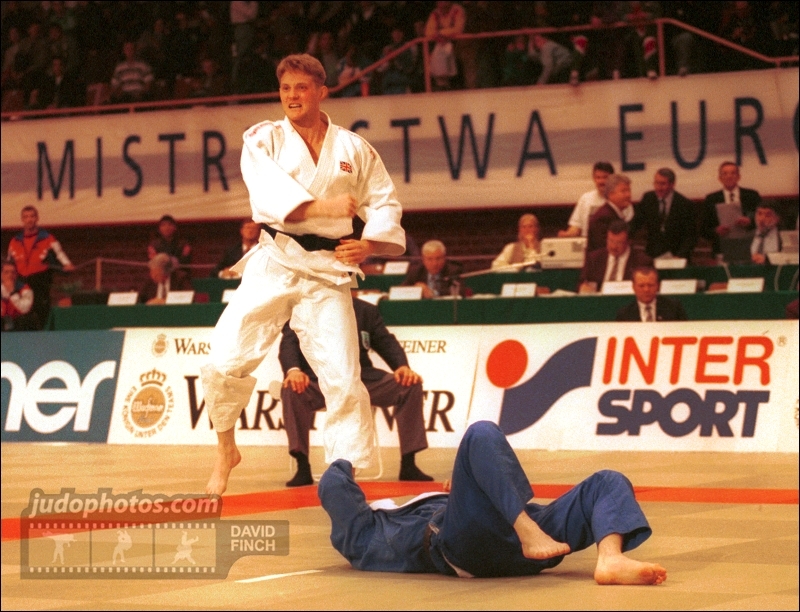 British judoka Ryan Birch was 1994 European Champion in Gdansk U78kg. Birch won the British Open in 1993, 1994 and 1990. 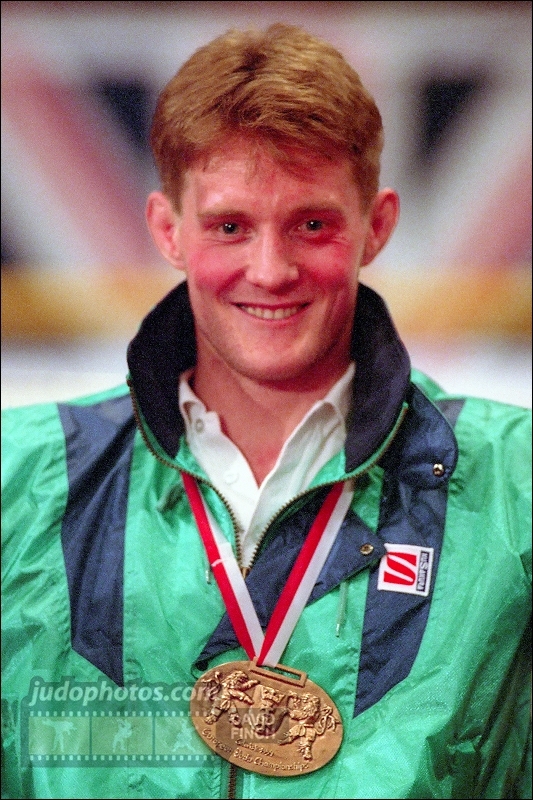 He won the Polish Open (1996) and won silver at the Dutch Open (1997). Birch also took US Open and Belgian Open titles. He was British champion in 1998.